Welcome to our website! Here you will find property listings directly from our local Cincinnati Multiple Listing Service, shop for your dream home, request the value of your home, or even visit Market Insider to find new local restaurants that are in the neighborhood of your choice. Thinking about selling your home, get a FREE comparative market price. We look forward to meeting you, please feel free to call, text or email us whenever you have any questions. We always answer. 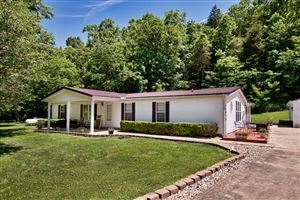 Highland County Ohio homes for sale.